Income tax return i.e. to be filed for each financial year in the following assessment year is deemed valid only when all the income stream of an individual earned is duly reported as per the format. Failing which there are penalty implications and in case the amount be substantial then the case is considered for tax evasion and thus can lead to notice and subsequent scrutiny by the department of tax. 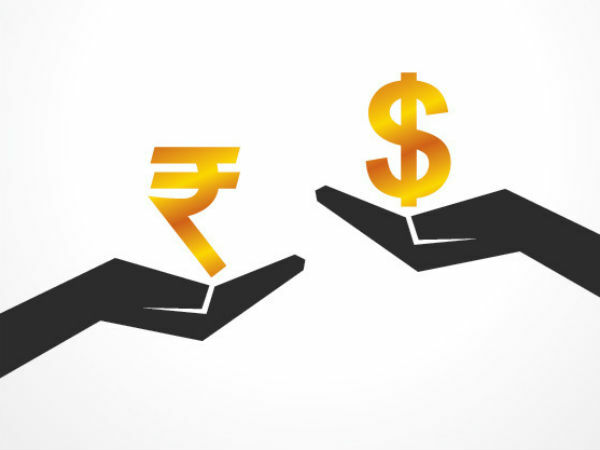 Interest from various deposit accounts such as saving, FDs, post office schemes, bonds etc: There lies a general misconception among taxpayers that if their deposits have been taxed at the source by way of TDS there arises no further tax implication. More so, taxpayers falling in the highest tax bracket, need to pay more tax on such deposit accounts. It is to be remembered that saving account interest of less than Rs. 10000 is not subject to TDS implications but the same arises after this exceeds the said amount. The following income stream need to be classified under income from other sources and clubbed with other income source to compute gross tax liability of the concerned. Income from tax-free investments such as PPF needs to be also declared: Not only income sources which are taxable but investments that are not liable for tax implication in the hands of the investor need to be reported while filing return. Other income such as the one from tax-free bonds needs to be reported under the separate head exempt income. Other exempt income that need to be duly accounted for include income from life insurance policies as well as dividends upto Rs. 10 lakh which are tax free in the hands of the investors as per section 10 (34). Capital gains from bonds and stocks: Both short and long term capital gains from fixed income and stocks need to be reported. STCG from equity arise after they have been held for less than one year and are taxed at the rate of 15%. Other debt instruments and gold investments, income or STCG on them made are added to the total income of the individual and taxed as per the tax slab. LTCG in case of stocks and equity funds is taxed @ 10% if the gains realized in a financial year after March 31, 2018 exceed Rs. 1 lakh. While the LTCG on debt, hybrid schemes, gold and gold funds is taxed at 20% with indexation. Conclusion: The Narendra Modi government is aggressive on its plans to clampdown big-ticket tax evasion and for it now all the exemptions and deductions are now under the scanner of the tax department. So, before you are drawn to make any fake claims, be more watchful as you in most probability will not be able to skip the scrutiny by the taxman. Mostly, salaried employees, resort to making false claims on HRA and to check it various measures have been employed. Also, this time around, the salaried taxpayer has to be reveal the break-up of his salary structure that includes allowance which do not arise tax under section 10. So, not only individuals who have taxable income beyond the allowed threshold but those who make significant tax-free capital gains need to file their return.